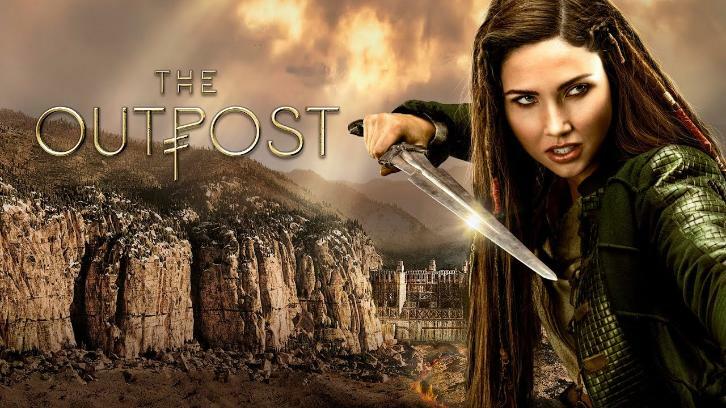 TALON FACES A TOUGH DECISION- Talon (Jessica Green), Garret (Jake Stormoen), and Janzo (Anand Desai Barochia) return from the Greyskin wastelands to find the Outpost very different from how they left it. Talon faces Dred (Philip Brodie), but is torn between getting revenge and saving her friends. Imogen Waterhouse, Andrew Howard and Michael Flynn also star. The episode was written by Jason Faller & Kynan Griffin and directed by Jason Faller (#110). Original airdate 10/2/2018.